Mrs. Evans is co-founder and Senior Vice President of The Urban Alternative—a Christian broadcast and teaching ministry that reaches an audience of 2 million listeners on over 1,200 radio stations in over 130 different countries—which she and her husband launched in 1982. She is also founder of the Pastors’ Wives Ministry. “I’m sure this news about Lois is shocking. It is shocking to us too. In recent days, we have had quite a bit on us as a family as you know,” Dr. Evans continued. 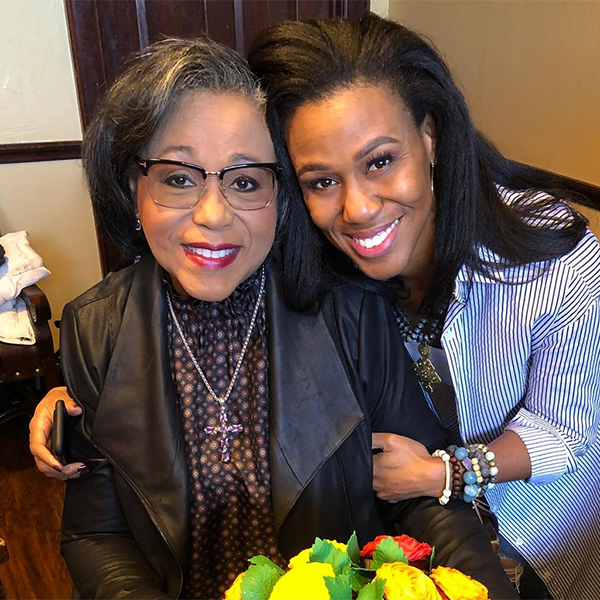 The family is yet reeling and slowly healing from the unexpected passing of Dr. Evans’ niece, Wynter Pitts, who died suddenly last July at age 38. His brother had just passed away six months earlier. According to the American Cancer Society, Gallbladder cancer doesn't usually cause signs or symptoms until later in the course of the disease. "God is sovereignly in charge of what happens in our life down to the most personal, intimate details of our existence. When you understand that God is in control of things that appear out of control, then you can maintain control even when you do not understand what's going on."